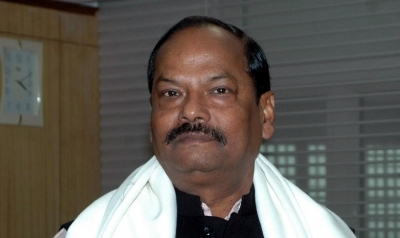 Ranchi Sep 16 (IANS) Jharkhand Chief Minister Raghubar Das embarked on a padyatra here on Sunday in an effort to spread cleanliness awareness among the people. The Chief Minister reached the city s Argora roundabout earlier in the day and spoke to shop owners and others. He then swept a road saying: "Let us come and take a vow to make India clean and healthy. We can prevent our family members from many diseases by keeping our surroundings clean." Das s remarks comes on the sidelines of Prime Minister Narendra Modi s Swachhata Seva Abhiyan launched on Saturday. The Chief Minister was joined by Rajya Sabha member Ramvichar Netam and Ranchi Mayor Asha Lakra.